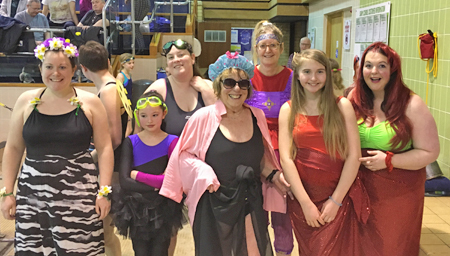 We’ve not yet finished counting the sponsorship money from the Friends of Manna House Big Swim on Saturday 24 February – but we know now that we are going to beat our target of £4000 for work on the new building on Ann Street. We’ve thanked all the amazing swimmers and volunteers but we’d also like to say a HUGE THANK YOU to all our generous sponsors. What an amazing amount of money you have given us and we are very, very grateful as ever for your support.